Birthday Bash – Freebie Day 1! It’s Four Days until my actual birthday…but we’re starting the celebration today!! I’ll be giving away a freebie every day for a week and there will be a 50% sale going on in my store too!! 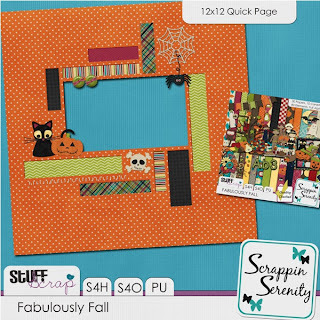 Today’s Freebie comes from Fabulous Fall! Just click the preview below to download! This entry was posted in Uncategorized on October 25, 2012 by christiedawn. Thank you so much for this halloween quick page and Happy early birthday!!!! Enjoy your day.